The Republicans like to call Social Security and Medicare “entitlements.” Let’s set the record straight: Social Security and Medicare, two of the most successful government programs in U.S. history which have been around for more than 80 years and 50 years respectively and currently serving about 65 million Americans, are not entitlements. They are earned benefits that all working Americans pay into their entire working lives. 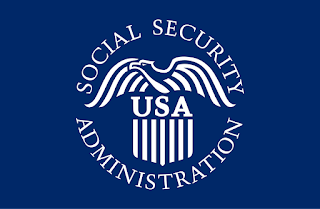 Speaking for myself, I am nearly 58 and have been paying into both these programs (paying forward for the parents and grandparents of every Republican that wishes to take our Social Security and Medicare away from us) since I started working my first job at age 16. 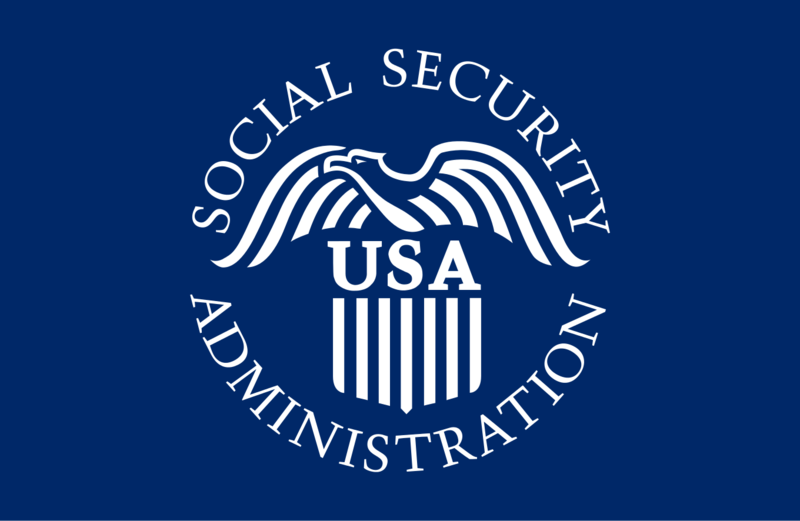 I am not shy in asserting that I have earned every dime I have coming to me via Social Security and am counting on it, when I decide to retire for good, to supplement my military and state retirement pensions. My response to Mr. Edwards and his Republican cohorts is that I will be showing up to vote on November 6 to “wean” America of Republicans and hope you will join me to save your earned benefits.